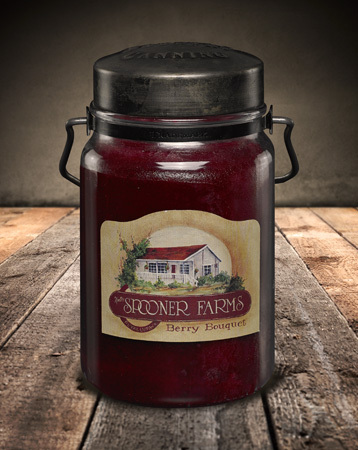 About this Fragrance ~ Visit the Northwest and you will come across the raspberry-grower experts, Spooner Farms. We have "hand-picked" some of their berries and blended them with a medley of other fruits and citrus. A blissful bouquet of berries!